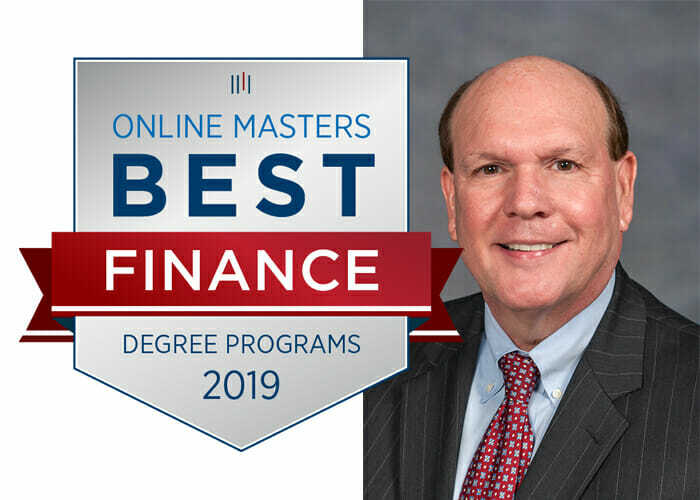 OnlineMasters.com, a digital source for college rankings and higher education planning, has placed Middle Tennessee State University in its recently released ranking of the Best..
Are you nervous about taking an online class because you don’t know what to expect and think it’ll be too hard? 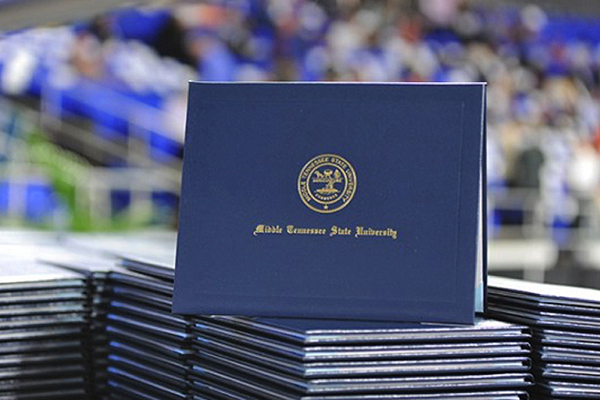 As you might find..
Three new online courses at MTSU will allow career-minded students a chance to improve their employability. 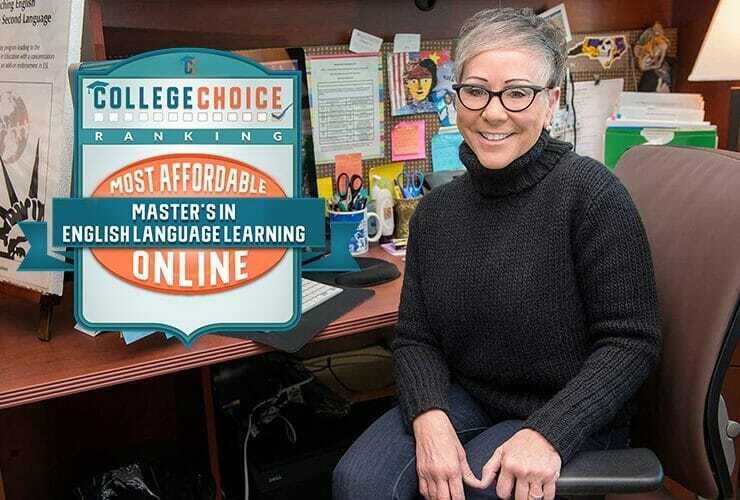 Dr. Virginia Hemby, a professor of business education in..
MTSU online master’s degree in HR ranked among most affordable in U.S.
MTSU has been ranked by OnlineU among the Top 25 universities nationally for offering great value with its online master’s degrees in human resources. 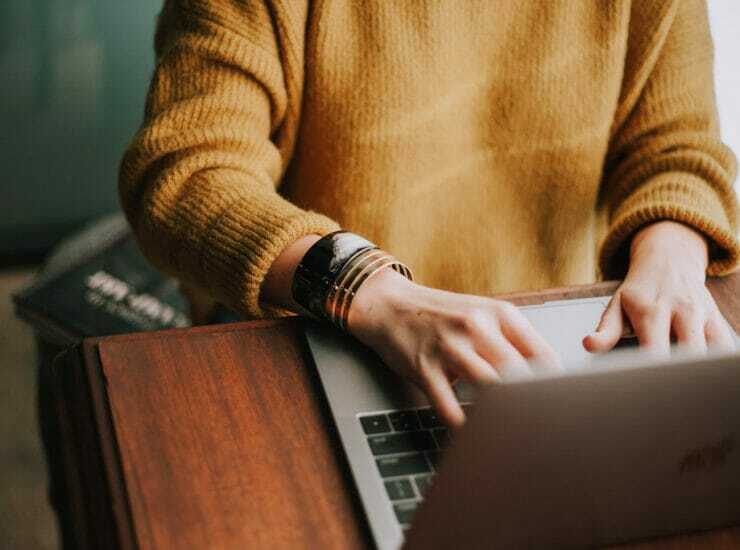 MTSU..
Producer/Host: Gina Logue Guest: Dr. Deana Raffo Synopsis: Dr. Deana Raffo, an associate professor in the Department of Management, discusses a paper she wrote with.. 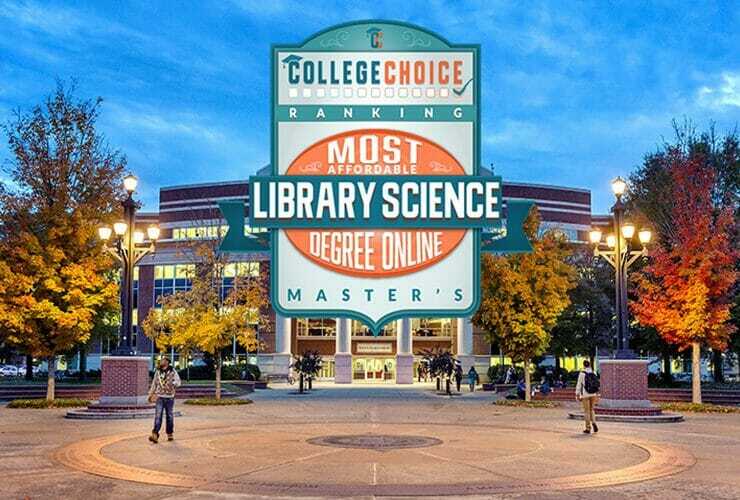 The positives and pitfalls of teaching online courses at the university level was the focus of a recent “MTSU On the Record” radio program. 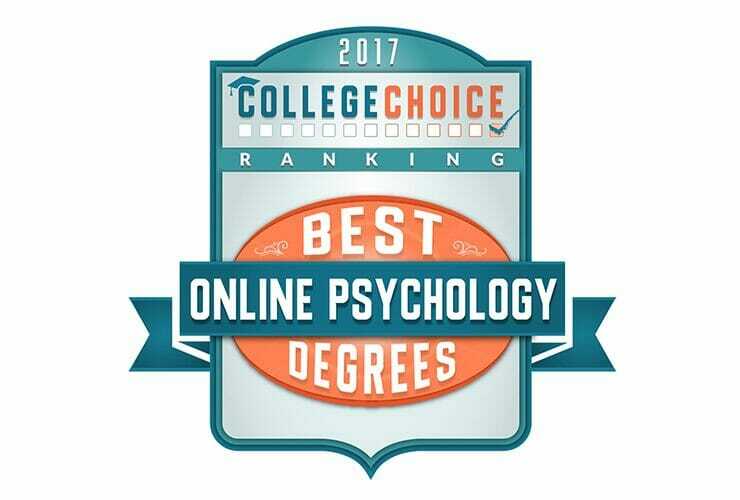 Host Gina Logue’s..
ComputerScienceOnline.org recently listed MTSU University College’s online degree offerings among the “Best Online Computer Science Degrees” for 2015. 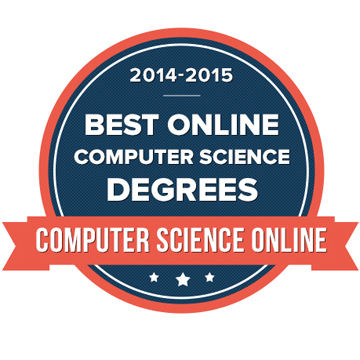 Computer Science Online, a resource for online..